How’d you like to be Shanghaied? 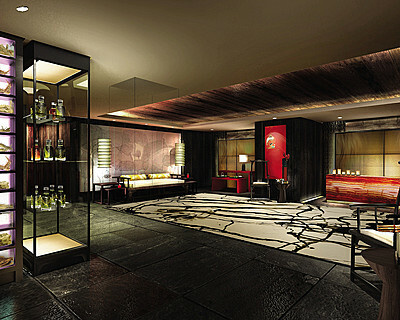 The Four Seasons Shanghai has an amazing spa with other 37 treatments focusing on Chinese medicine. My pick- acupuncture! It’s an awesome way to relax – really. Check out the daily selection at Enoteca Wine Boutique – Shanghai’s hottest wine bar. I’d LOVE to go there!!! Happy WW! Sounds great. Sign me up! Thanks for stopping by and linking up again this week Candy. Happy Wordless Wednesday!